A refugee is someone who fears persecution while living in his or her home country, due to race, religion, nationality, or belonging to a particular social/political group, and seeks the protection of another country (Hodes, 2000). It is estimated that there is 19.2 million refugees world wide in which half of these are children (Ehntholt & Yule, 2006). Refugees have an increased risk to develop psychopathologies such as Post Traumatic Stress Disorder and Conduct Disorder, due to traumatic exposure from war and leaving their home country (O’Shea, Hodes, Down, & Bramley, 2000). Many refugees will spend years in camps in which poor living conditions can consist of inadequate water and food supply (Lustig, Kia-Keating, Knight, Geltman, Ellis, Kinzie, & Saxe, 2004). Many of these refugees may then be sent to a foreign country not knowing the language (Kinzie, Sack, Angell, Manson, & Rath, 1986). These refugee children and adolescents are then expected to begin school at their age level, instead of their academic ability (Kinzie et al., 1986). A refugee child or adolescent may begin to feel lost between the pressures felt to perform above his or her academic abilities, combined with the burden of past memories, such as war and structural violence. Refugees within Thailand have fled from the civil war in Myanmar, which borders Thailand to the West. 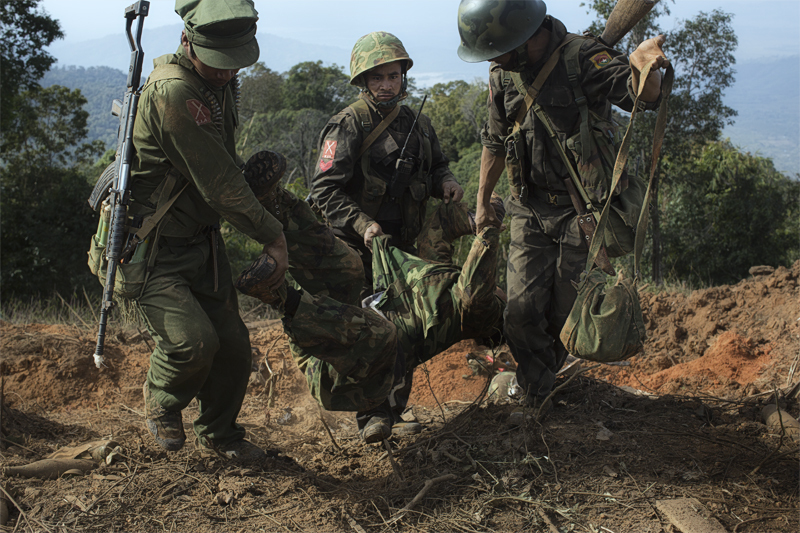 Myanmar has a long history of outside control and dominance, only to be controlled primarily by military forces once they obtained independence. From 1962 to 2011, the country was ruled by a violent military junta, which still holds a large amount of control over the nation(BBC, 2013). 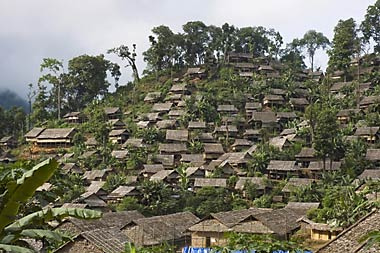 The military sought control of peripheral areas, mainly inhabited by ethnic minorities such as the Karen. The Karen and other ethnic minorities have since been fighting against human rights abuses committed by the Burmese government. Forms of violence include; land mine distribution, sexual assault, physical assault, and psychological trauma due to fear and violence. 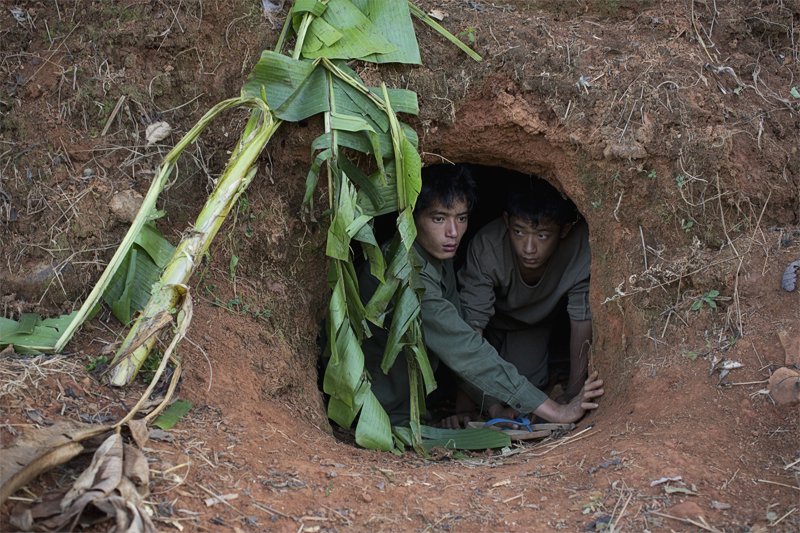 A new tactic demonstrated by the Burmese military forces is the targeted attack of Karen civilians, in order to suppress civilian support of the Kachin army (a military group comprised of various ethnic minorities). 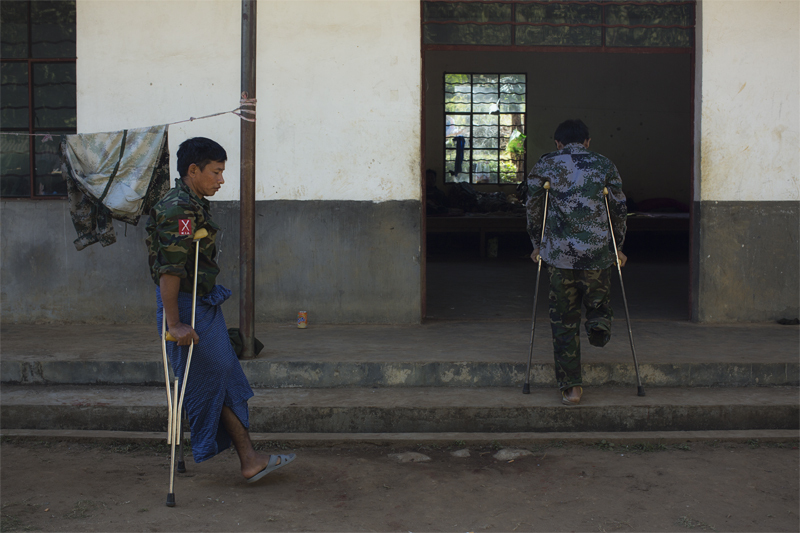 Although a cease-fire was signed in 2011, violence has once again erupted between the Burmese government and the Karen (BBC, 2013). Although the international community has created a number of sanctions against Burma, Thailand will continue to see an influx of Karen refugees until violence is stopped. The refugees that flee from Myanmar for safety come primarily to Thailand. There are seven camps along Thailand’s Burmese border that are home to over 140,000 Burmese refugees, 90% of these refugees being Karen (“Mae La”, 2009). Mae La is the largest of the seven camps that form a chain running from the extreme north of Thailand all the way down the east side of Bangkok. The official figures of the Mae La camp are extremely conservative because there are many refugees residing within the camp that have not received refugee status, a title that can take years to obtain. 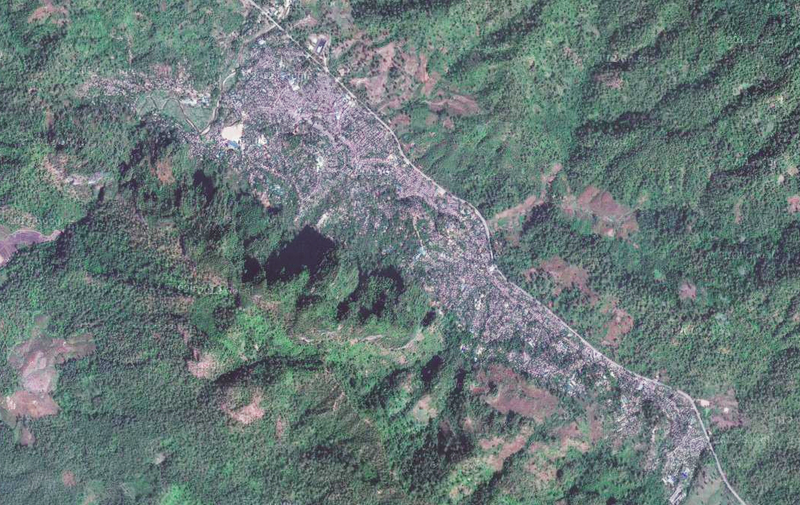 As of 2009, 38,923 live within the borders of Mae La, but estimates of the actual count range from 40,000 to 80,000 (“Mae La”, 2009). The inhabitants of the refugee camps have very restricted rights as they are not Thai citizens. These restrictions include not being able to have a job, not having the freedom to move, and being dependent on aid. The primary aid supplies of the Mae La camp UNHCR and other NGOs (UNHCR, 2010). Mae La was first established in 1984 in the Tha Song Yang district in Tak Providence, just 10km outside of the Myanmar border. There are currently 15 different agencies that assist the camp to provide education, medical care, legal assistance, and specialized care for the handicapped, survivors of sexual violence, and children (“UNHCR”, 2010). Having both worked with Karen refugees who have been resettled to the United States, we feel it is important to have a background knowledge of the situation within Burma and Thailand. Although we conducted research in this area, we feel exposure to their previous situations will allow us to better serve this population within the United States. Al-Sharmani, Mulki. “Navigation Refugee Life.” UN Chronicle 47.1 (2010): 48-51. Academic Search Premier. Web. 8 Apr. 2012. O’shea, B., Hodes, M., Down, G., & Bramley, J. (2000). A School-based Mental Health Service for Refugee Children. Clinical Child Psychology & Psychiatry, 5(2), 189. Uehling, Greta, Alberto Bouroncle, Carter Roeber, Nathaniel Tashima, and Cathleen Crain. Preventing Partner Violence In Refugee and Immigrant Communities. 1st. 38. Oxford: Oxford Department of International Development, 2011. Web. <http://www.fmreview.org/technology.pdf&gt;.